There’s a reason why they call it the Chilly Hilly. Like Viking Tour Viking Steve Hogg explained, “it’s really chilly and very hilly.” On Sunday, February 25, hearty bike riders from throughout the region will ride a course on Bainbridge Island, dodging the elements but enjoying the beautiful scenery. 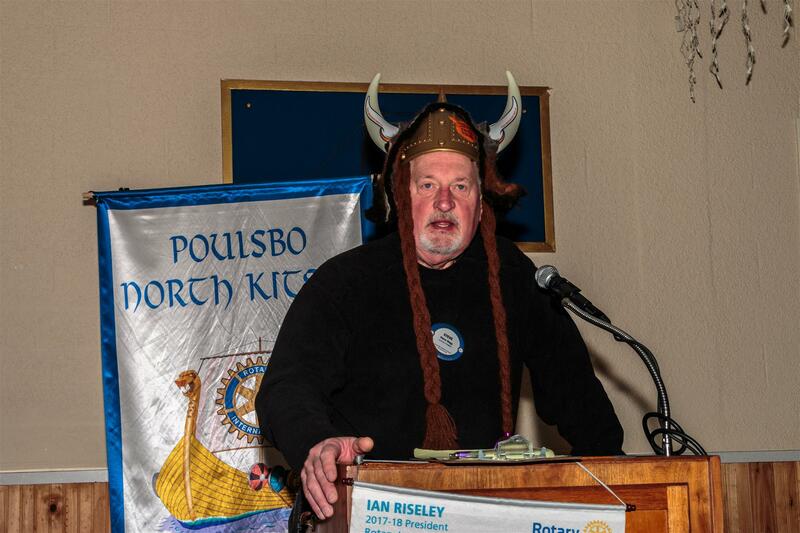 Poulsbo Rotary volunteers were enlisted to help promote our Viking Tour in May to a group of bikers always ready for the next ride. Please let Steve know if you want to help out on Sunday.